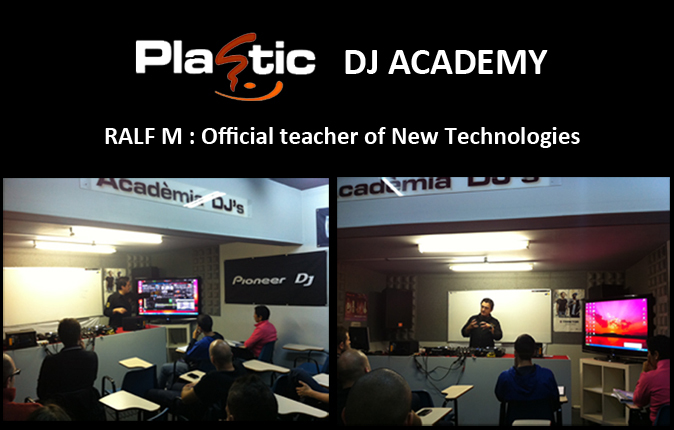 Ralf M is Plastic DJs Academy´s Official Teacher of New Technologies from 10 years ago.  During this time he has taught more than 30 promotions of new DJ´s, teaching about new DJ software and related hardware. For this season Ralf M has introduced the new versions of Traktor, Serato, and Virtual DJ, with advanced DJ features: Time Code & MIDI Controllers connections. Plastic DJ Academy has used all the experience of Ralf M because he was one the first DJ in Spain to make a digital tour as Numark´s Official DJ (2002 Numark Tour), and also one of the first DJ’s who used the revolutionary system “Final Scratch” in DJ sets. Currently Ralf is working as a DJ Software developer (more info).